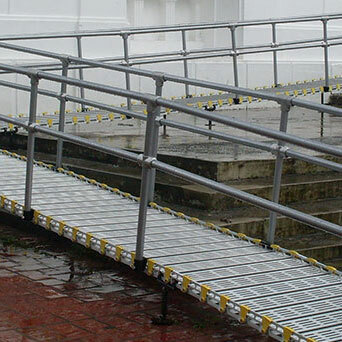 Perfect for Wheelchairs and Scooters! 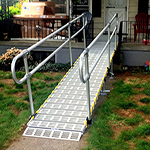 Roll-A-Ramp® offers a one-of-a-kind portable ramp for easy & convenient scooter, wheelchair, and disability access into homes, buildings, vans and more. 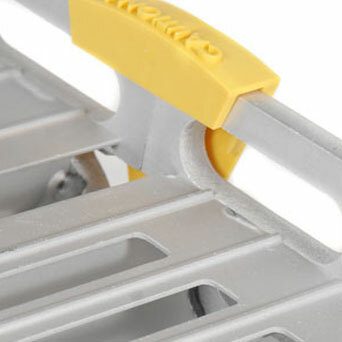 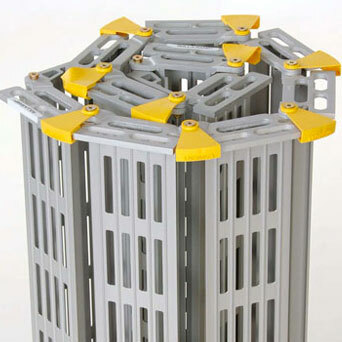 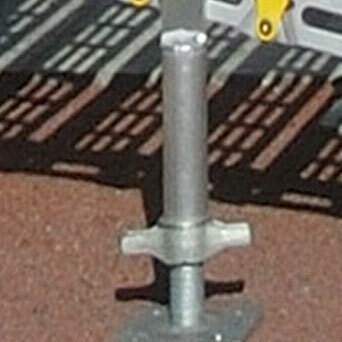 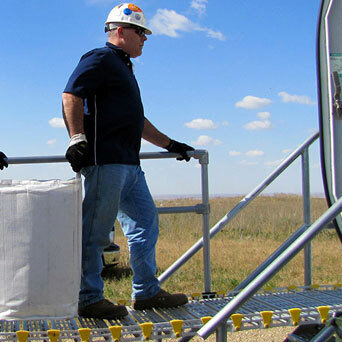 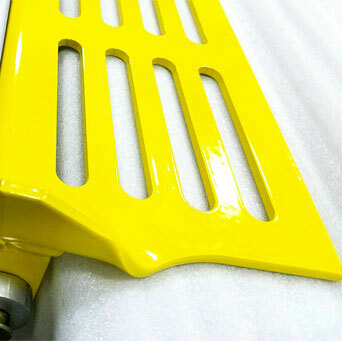 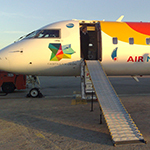 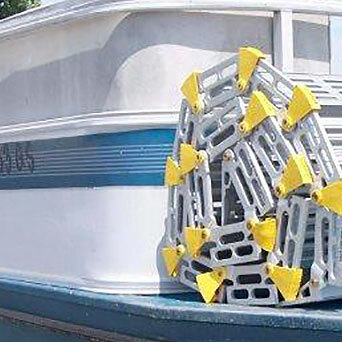 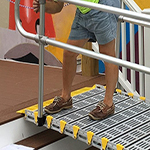 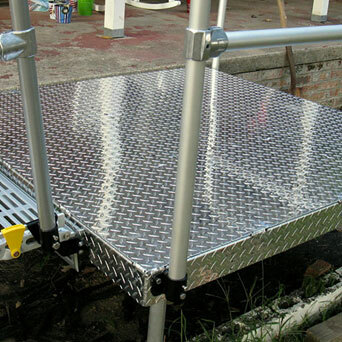 Made from 6061 aerospace aluminum, the average weight is 5-pounds per 1-foot of ramp. 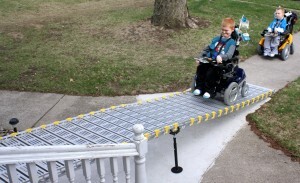 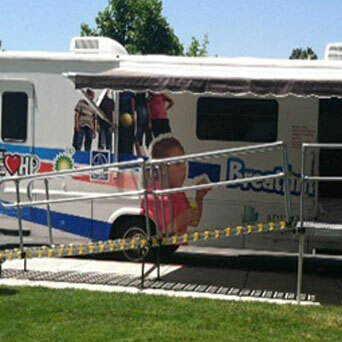 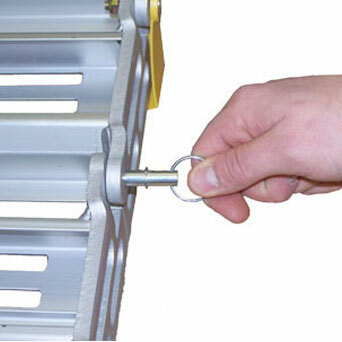 Roll-A-Ramp® is where Strength and Flexibility Meet! 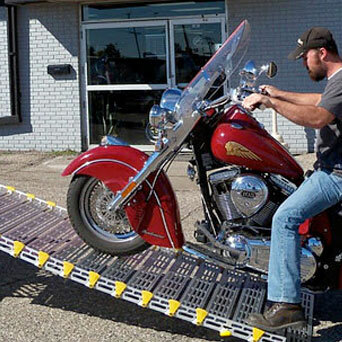 Your ramp will always be portable and never permanent. 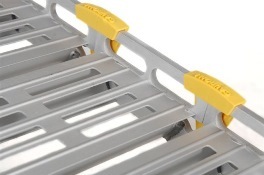 It rolls up like a sleeping bag for convenient storage and portability. 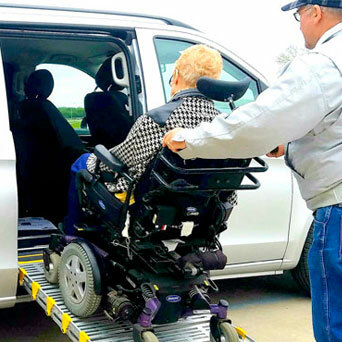 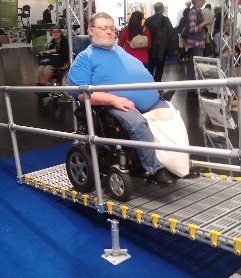 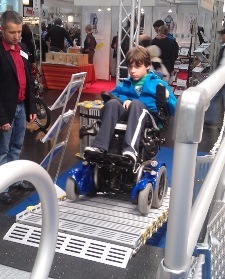 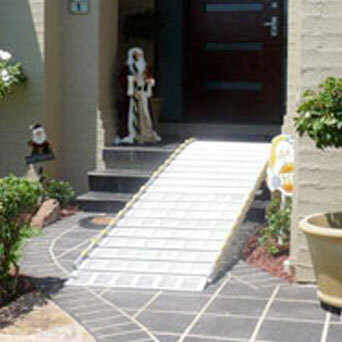 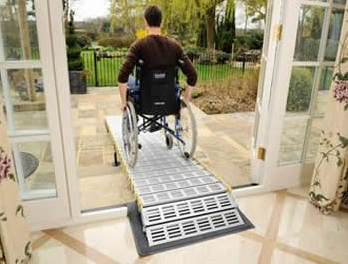 Our ramps are the perfect solution for people who want an alternative to heavy, inconvenient, or permanent ramps. 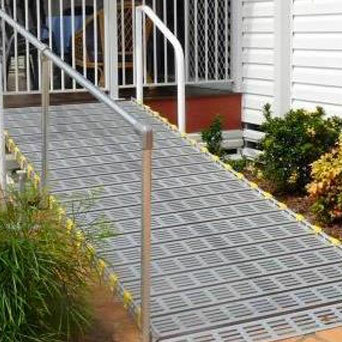 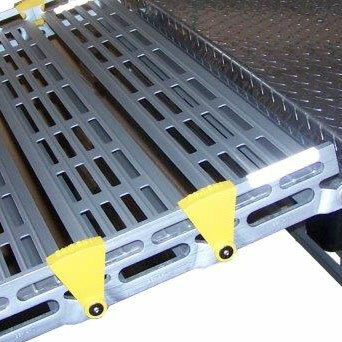 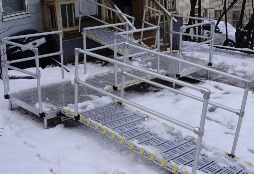 This aluminum ramp can be built to comply with ADA standards if needed. 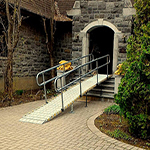 Download our 2018 Ramp Pricelist for more information. 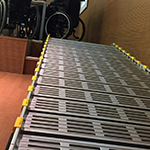 Check out some of our wheelchair and scooter ramps below!